Once upon a time I was a young girl fascinated with perfume. From “Love’s Baby Soft” to Nana’s “Joy”; my obsession started early. Wearing “Paris” and “Opium” in Junior high quickly segued into a rather long love affair with “Beautiful” in high school- and that relationship continues to this day. When I’m not sniffing, spraying, reading and daydreaming about perfume, I disguise myself as a public relations consultant in order to support my habit. You can also find me being ordered around by my 8 year old daughter and when I find the time; practicing Bikram yoga. It would be impossible not to notice all the recent conversations regarding the “return of the classics” in fashion and of course, within the perfume industry. For several years now we’ve all witnessed the onslaught of celebrity fragrances and a lot of us have even bought in- until now. Our reasoning (and sniffing) has shifted and as consumers we’re demanding and purchasing perfume with more history and substance. But why? It’s not as though we’ve completely stopped spending but we have collectively, started thinking. Maybe in these uncertain economic times we don’t want to smell like a cloying fruit salad or worse yet, like we just spent the night partying at a rave in Ibiza. Celeb fragrances and master brand flankers are created to capitalize on past successes and what’s genuine about that? But with the traditional perfume houses like Chanel and Guerlain the consumer is lured by history and nostalgia- two elements that make purchases less risky and trendy; as long as there is proven value (the test of time perhaps) in your fragrance choice, one is now safe-guarded from the sting of buyer’s remorse. So now that we say goodbye to a decade and welcome in a new one, we ironically turn to the past and seek olfactory comfort, and borrow from history a story- a tried and true narrative in which we can forge ahead, into the unknown smelling of a rich past. Fragrances such as J.Lo’s “Glow” and Jessica Simpson’s “Fancy Nights” just don’t have this kind of track record. I agree. Perfume is pretty democratic. Some of the best scents are very cheap, like Tocade. Plus, buying even a Chanel pure perfume is less expensive than purchasing, say, a Dior leather coat. It could also be the times. People don't want to spend money on dubious niche brands when they could purchase something with a more dependable name. Lovely article, Ashleigh! Congratulations on joining such an amazing blog. I have to be the odd person out and say I would rather spend my money on dubious niche brands. I can understand and appreciate classical perfumery (and even love a few), but the truth is, it's not really my thing. I will easily sink my money into smaller brands that can offer me something that may dazzle or possibly disgust me, sometimes it's a crapshoot (as I suppose it always is? }, but I am always up for a good challenge. Some of the more modern, avant-garde brands like Le Labo and Comme des Garcons release perfumes that become favorites of mine, and the artisanal niche perfumers like Liz Zorn and Dawn Spencer Hurwitz always give me memorable offerings. And there's so much left to try! Mandy Aftel, Ayala Moriel and Andy Tauer, I've got my eye on you. I feel like there is a lot of exciting stuff going on in perfume right now, I am as un-jaded as it gets. I will not fore go the classics by any means (how can you when it is the foundation on which much of modern perfumery is based? ), but when it comes to my purchases and my passion, I'm always thinking about tomorrow. I appreciate the comments both Joan and Carrie and thank you for taking the time to read my first post here. I look forward to many more! So very nice to meet you Ashleigh! I think it sad that glitzy stars are used to draw in money on their names... but that is just my thoughts. Cologne and toilette water sold in drug stores is not nose candy! 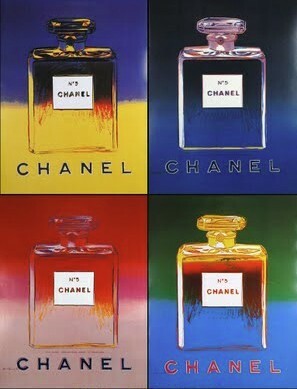 When I want to treat and have a parfum - Chanel is what I wear or Joy. 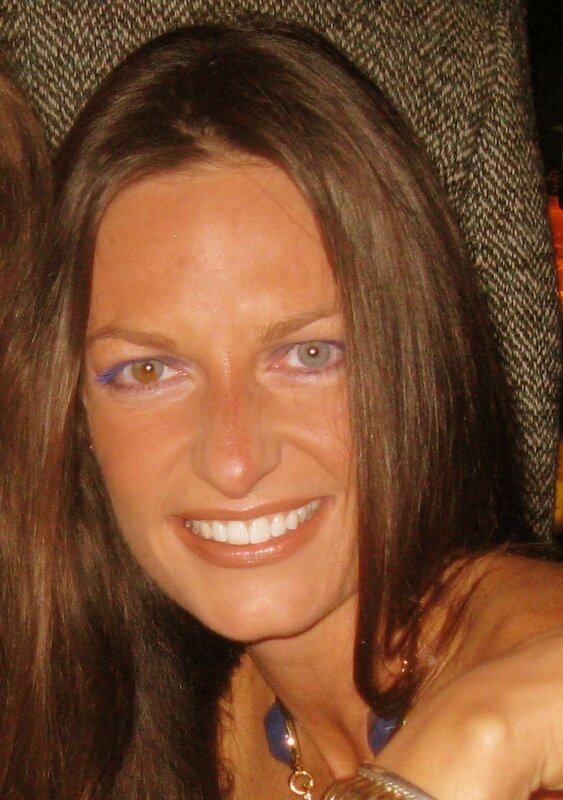 Naturals are nice too and looking to enjoy Mandy Aftel's and Andy Tauer's lovlies as well! That is an acquired taste. Flambeau by Faberge was my first love and Tigress... young teen is when addiction set in! Great article! Looking forward to more blogging from you! Carole- thank you so much for your kind words! I'm glad you liked the post. Perfume really is an addiction isn't it?! As I commented last week on the new Channel No.5 as being nice,however, being 47 and wearing No.5 since I was 13, I was so glad to see your article on such an icon fragrance that many people can't possibly imagine what a true gift to the world Channel No. 5 is. I can't say how many times men have stopped me on the street to ask me what I was wearing. I would never insult myself by wearing a fragrance with an entertainers name on it. Hats off to you for a fab article. You got me thinking about how "classics" has a positive connotion...but "old lady perfume" does not. And that ongoing question...is it a powerful PR machine, or quality ingredients, that has kept No. 5 from slipping irrevocably into the old lady column? Sometimes, too, I wonder if approaching the door to perfume from the path of fashion (or even product) knowledgeable, vs. simply being led by your nose, affects one's desire for "classic" vs "the latest." I do enjoy musing over things, though; so all of this means thanks for your post, Ashleigh/@scentrebel. I am rooted in the classics myself, but I love exploring the modern niche lines, becasue many of them have actually exceeded the quality of the classic houses that have gone downhill due to reformulations or commercial pressure. Give me one of Serge Lutens' best over an inferior Chanel or Dior flanker any day. Of course, those are still far better than 90% of the celebutante offerings! Wow! I am blown away by the positive words! Thank you for the wonderful comments everyone! Anything thing in particular you all would like to see me write about moving forward? I certainly hope that we are returning to classicalism...but I'm not so sure. All those flankers and celebrescents are still selling like crazy. Welcome, Ashleigh! I look forward to reading more of your pieces on PST. I also hope that the classics is where we are truly going. My falling in love with a vintage bottle of Mitsouko is what started my perfume quest. I'm not sure why I've ignored the classics in the last year- I'm sure it's my loss! I look forward to reading more about them, and anticipate that your articles will reacquaint me with old loves and inspire new ones. Welcome! Thank you everyone for your inspiring words! What a warm welcome to such a wonderful blog and community. Thanks again!